Agency Resources That Can Grow Your Agency. 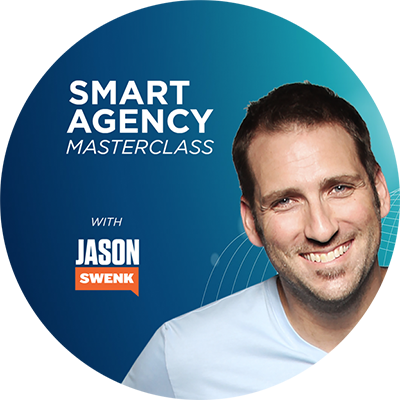 The Smart Agency Masterclass is a weekly podcast for agencies that are wanting to grow faster. 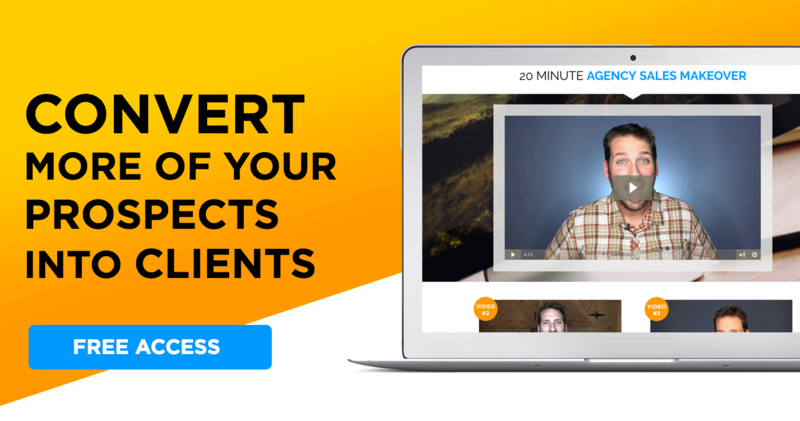 We interview amazing guests from all over the world that have the experience of running successful businesses, and will provide you the insights you need. 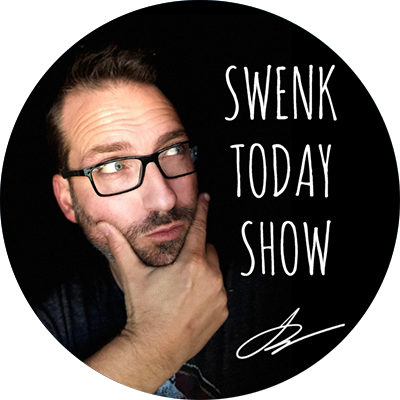 SwenkToday a daily VLOG that documents the entrepreneur journey of building another multimillion dollar business, where I share the latest strategies, and answers the most burning questions entrepreneurs have. 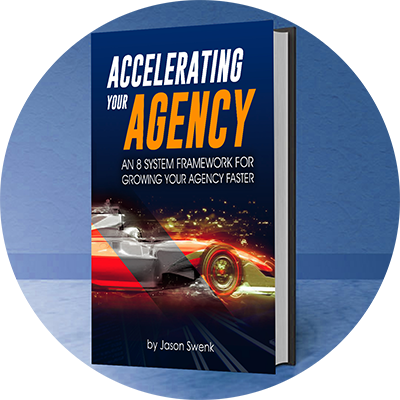 Accelerating Your Agency includes the proven systems, strategies, processes, and best practices you can apply in order to increase your marketing agency’s sales, avoid the common pitfalls, and work smarter rather than harder. It doesn’t matter if you’re small, big, startup, or just someone who wants to get better at business. To get access to the FREE Agency Sales Makeover, fill out the form below.